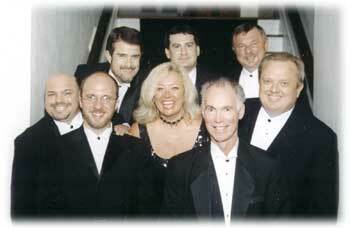 Since 1977, Indy Express Band has been a popular wedding band and party band with musical styles from Top 40 to Big Band. The band is made up of six professional musicians. Instrumentation includes female and male vocals, saxophones, flutes, keyboards, guitar, bass, drums and percussion. Members of Indy Express Band have provided music for entertainers such as Jay Leno, Dionne Warwick, Sandi Patti, and Al Jarreau as well as performing music for radio and television commercials.